Travel Tenerife and Cannes were among the big winners at the prestigious Luxury Travel Guide Global Awards Ceremony. 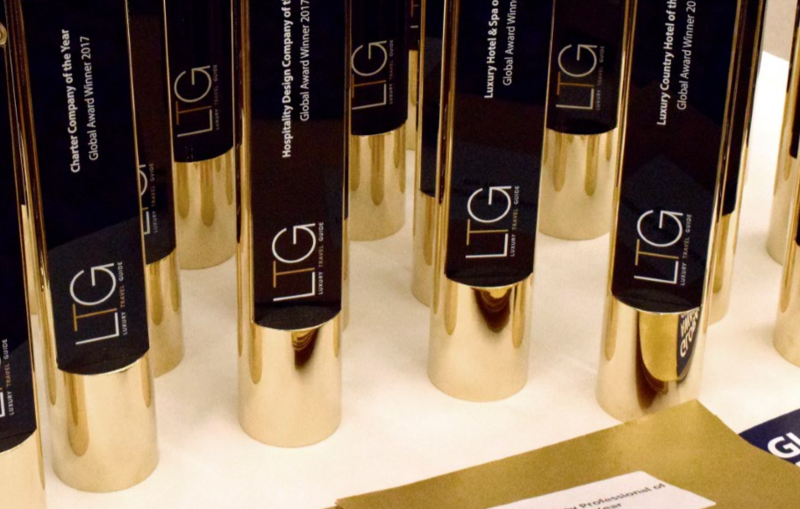 The Luxury Travel Guide Global Awards Ceremony consisted of the most prestigious winners from their respective regions across the 2017 awards programme. Travel Tenerife took the award for Tour Operator of the year while Cannes scooped the award for Regional destination. Meanwhile, Spa Damai Daikanyamawon Luxury Spa of the Year while US-based luxury chain Peninsula also had a successful night picking up the award for Grand Luxury Hotel of the Year for its Chicago property.  LTG editor James Drakeford said: "each and every finalist has already won an award with the Luxury Travel Guide this year so the event truly is a celebration of the best of the best." Speaking about the finalists, he added: "Although not every hotel, spa, restaurant or hospitality company could be victorious tonight we hope this event can still be a celebration of their excellence throughout the year." The evening was presented by LTG guest judge and television personality Marianela Pereyra alongside LTG Editor-in-Chief James Drakeford. Fellow judges Antonio Cuellar and Snorre Stinessen were also present on the night. The team at Luxury Travel Guide would like to thank all those who attended and give a big congratulations to all the winners.